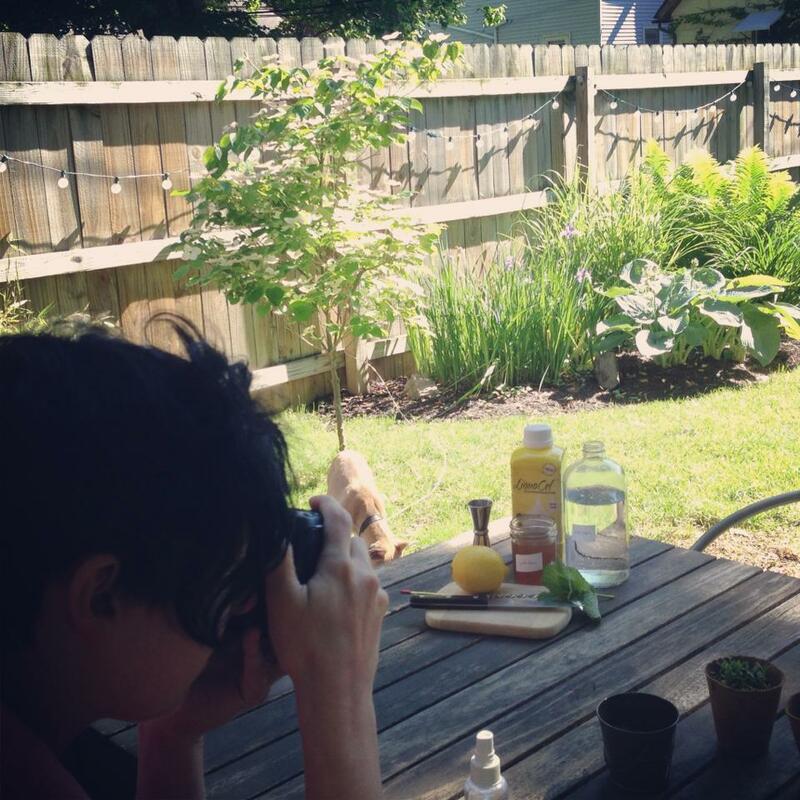 This morning we are setting up a photo shoot and recipe testing with our Lemonade LiquaCel™. 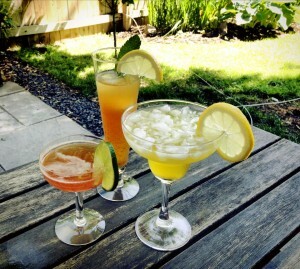 How do our new Lemonade LiquaCel™ recipes look? The lemon drinks look yummy. Wish I was there to taste your new recipes. When will this product be available? 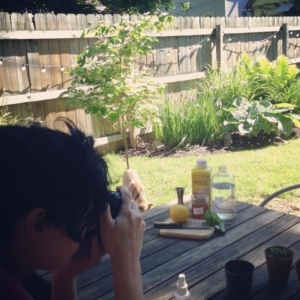 Thank you Diana, we are excited for our new recipes, they will be available on our site soon! The Lemonade LiquaCel™ is already available, head over to our Products page and you will find it on our LiquaCel™ page.